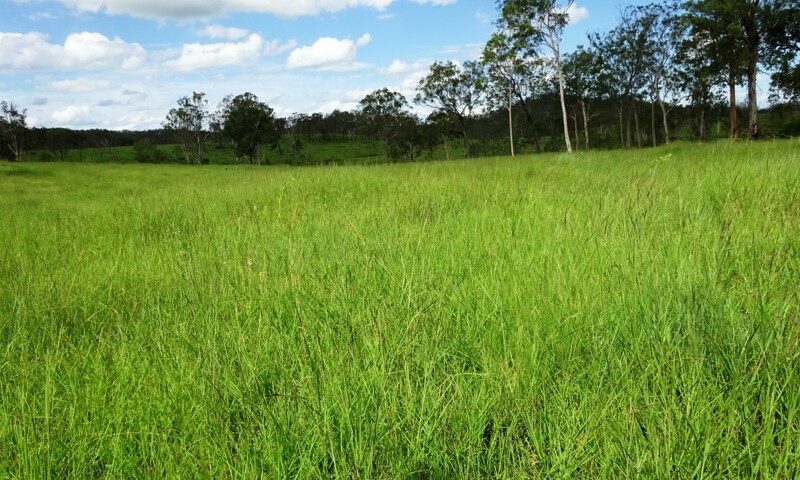 c/c 750 Backgrounders/500 Breeder equivalents . 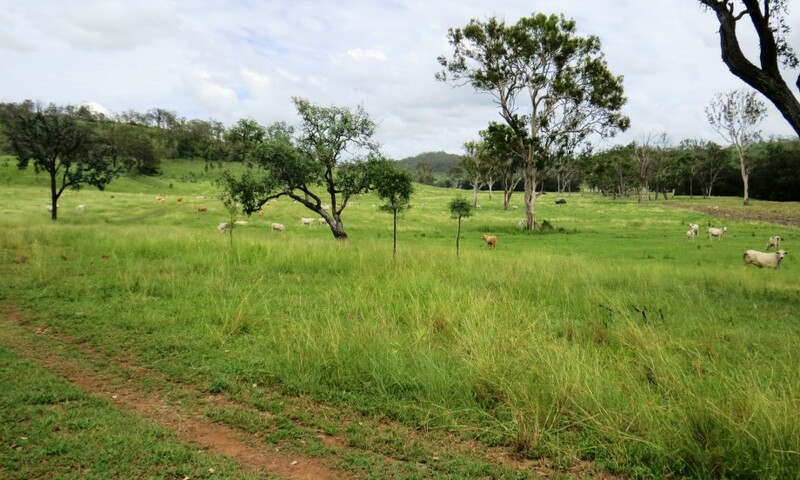 1903.33 ha ( 4703 Acres ) of easy care low maintenance quality grazing country (“6” Freehold adjoining Titles ) approx. 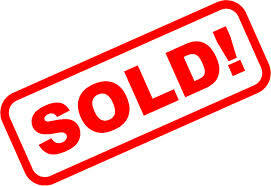 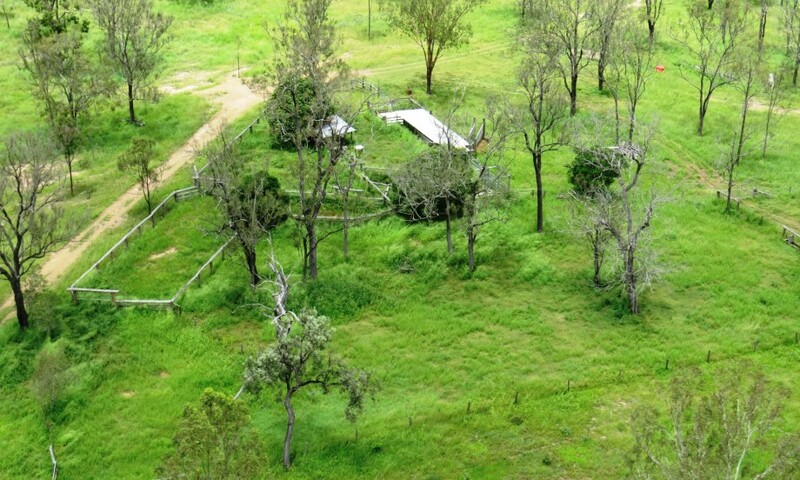 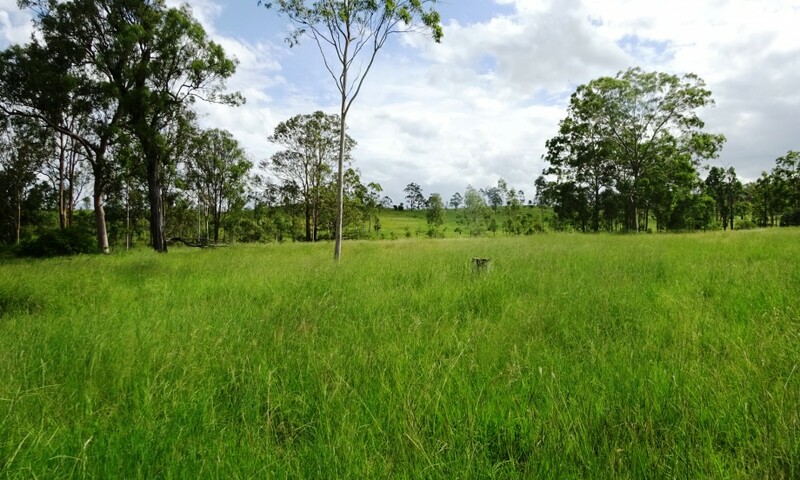 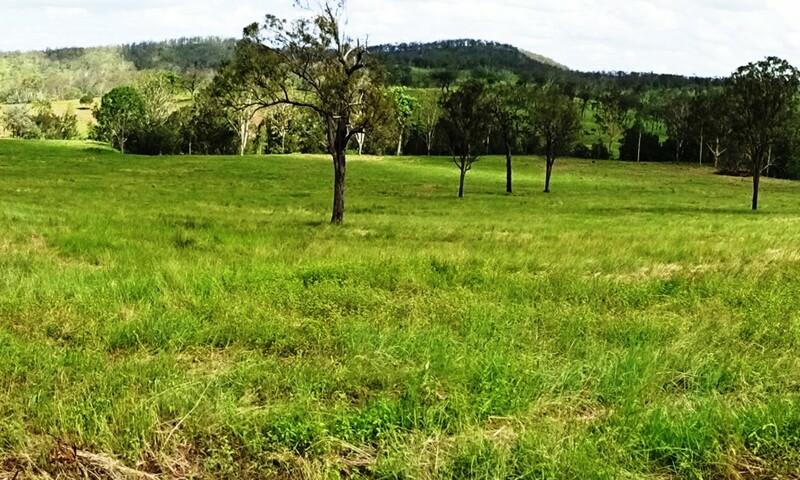 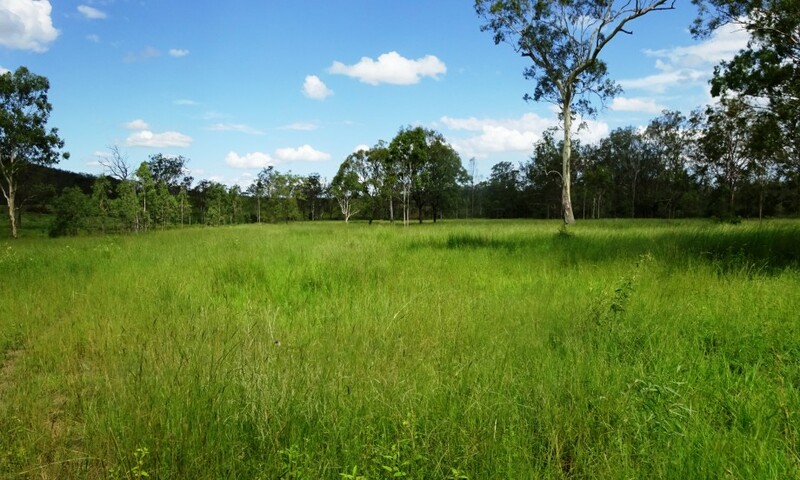 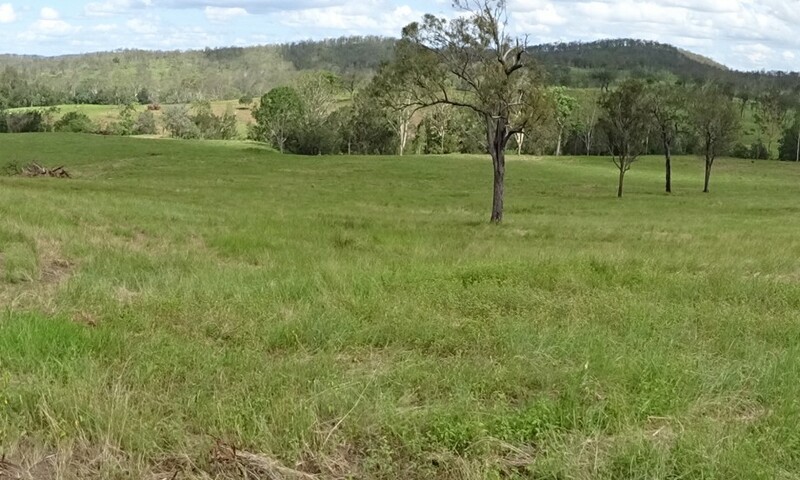 95klms due west of Gympie within the much sought after Tansey district . 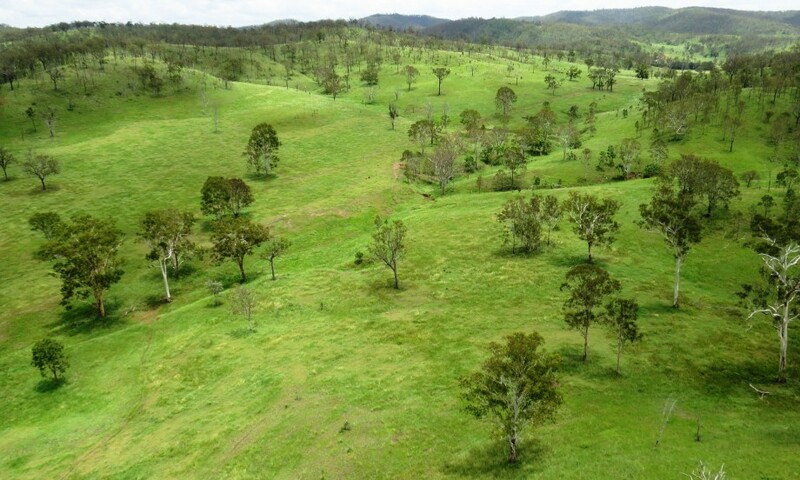 Location : Tansey District , approximately 95 klms due west of Gympie . 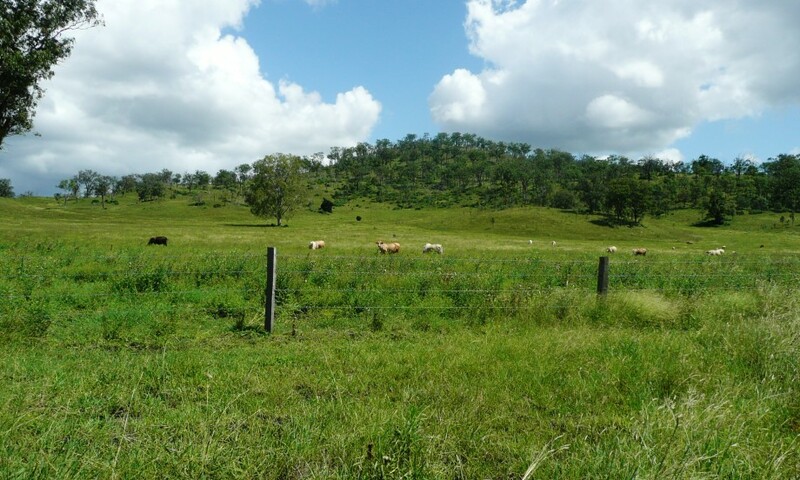 3 hours to Brisbane, 2 hours to Hervey Bay, Rainbow Beach and Noosa . 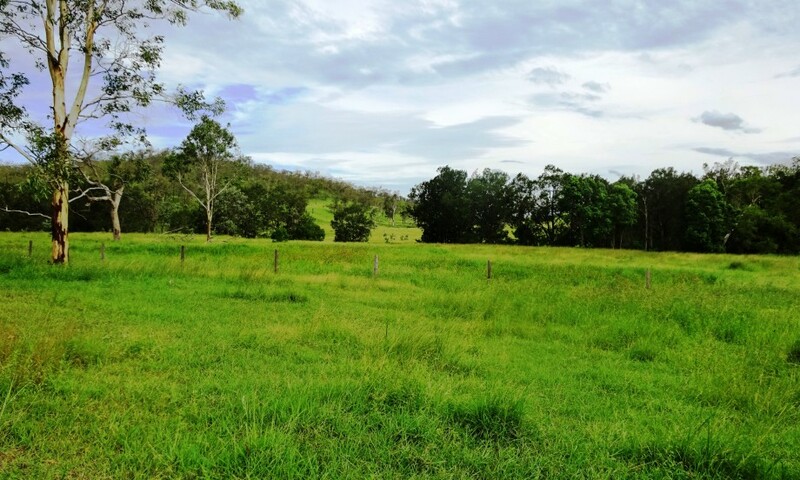 Close proximity to Murgon, Gympie, Woolooga , Biggenden and Toogoolawah saleyards plus close to Nolans abattoir, Swift at Dinmore and Teys at Beenleigh & Kilcoy abattoirs . 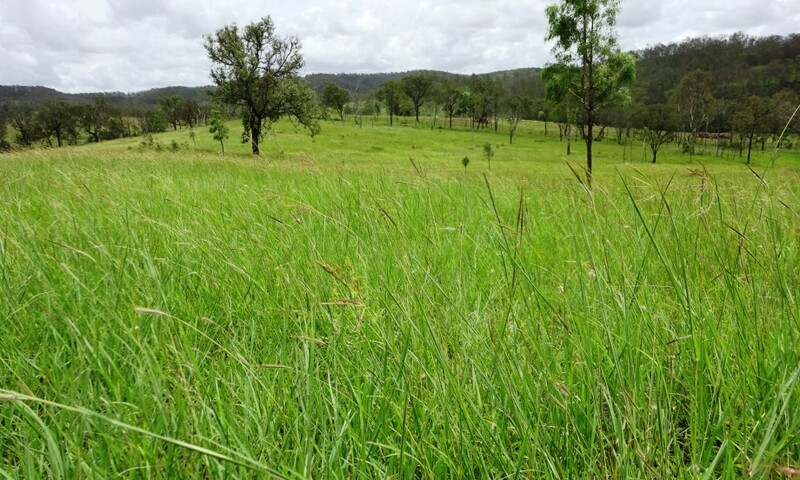 Country : Extensive ongoing pasture development with bissett blue grass being predominant , natural grasses strong with native bluegrasses as dominant species . 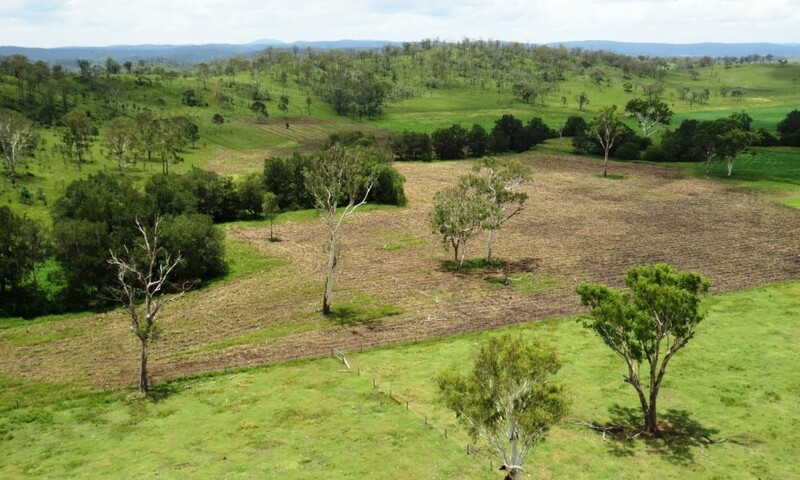 recently stickraked and ploughed areas planted to bluegrass and rhodes . 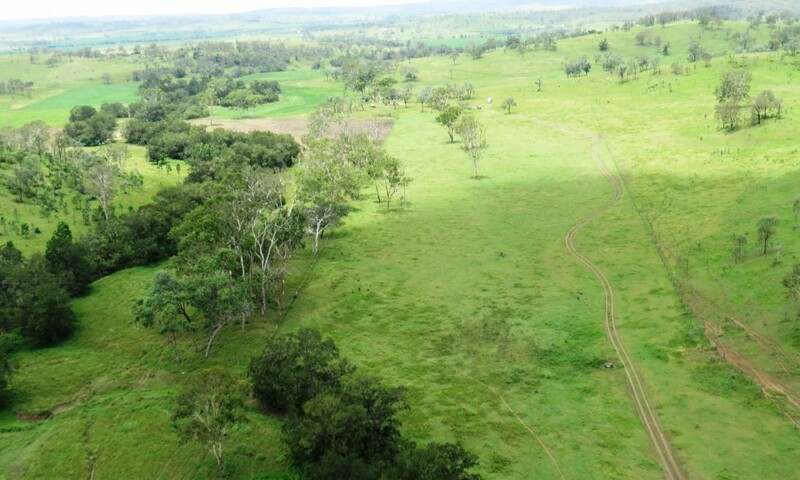 Excellent soil quality and depth throughout property ,considerable area suitable for cultivation with excellent chocolate loam soils . 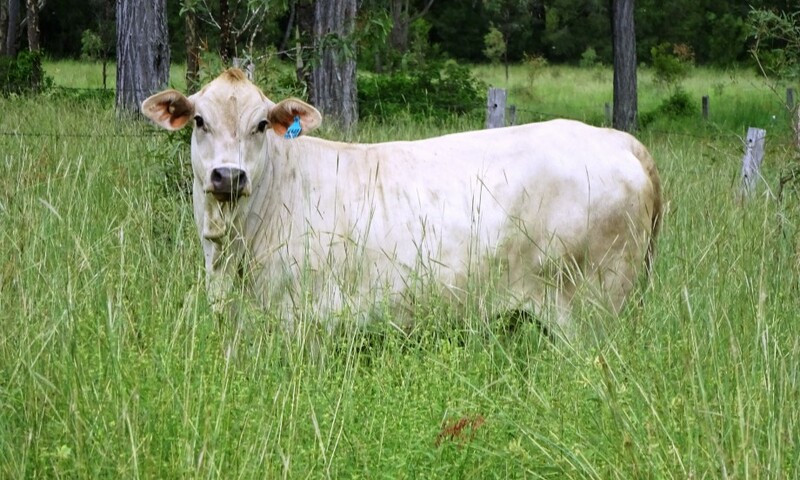 PMAV – locked in with majority white . 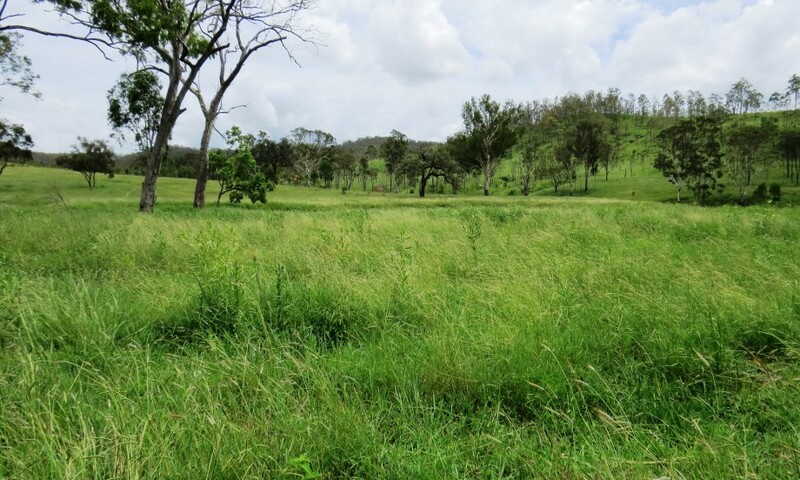 Low maintenance property , absolute minimal weed infestation , hills provide good winter feed . 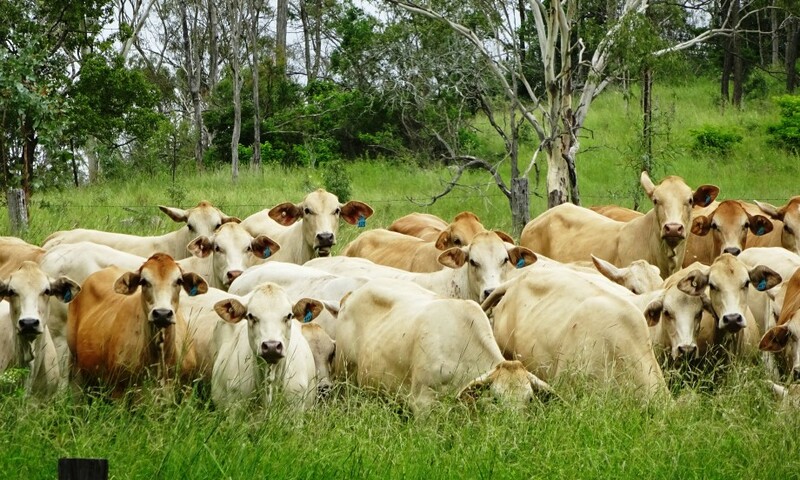 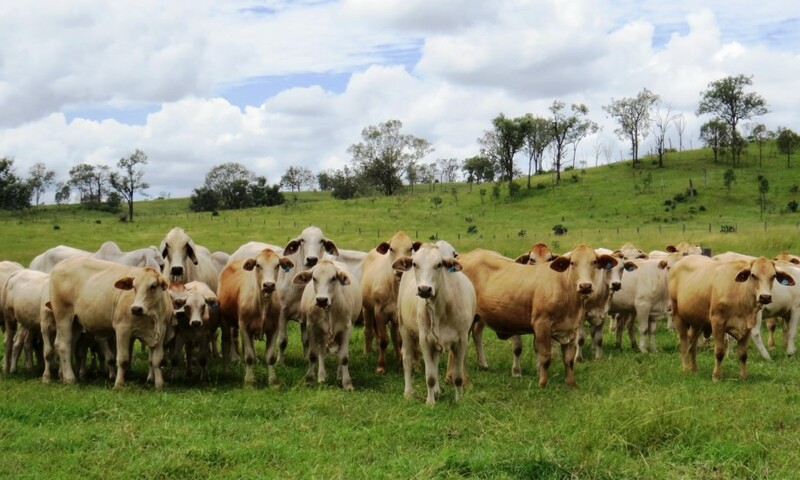 Carrying Capacity : on average 450 breeders or 650 backgrounders .With further pasture development these numbers would increase to 500 breeders & 750 backgrounders. 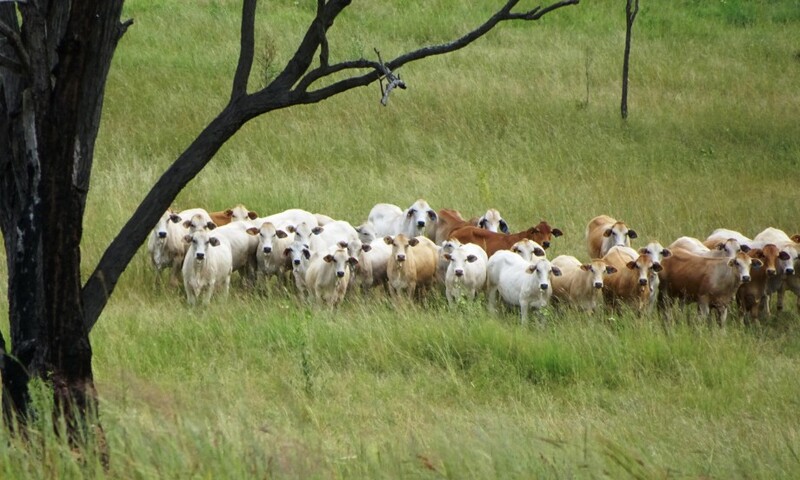 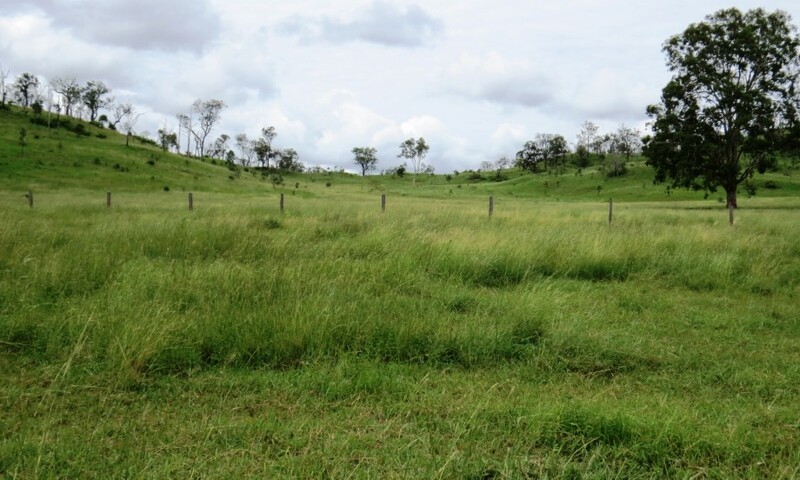 Fencing/Livestock Management : 90% of fencing erected in last 10 years , numerous paddocks . 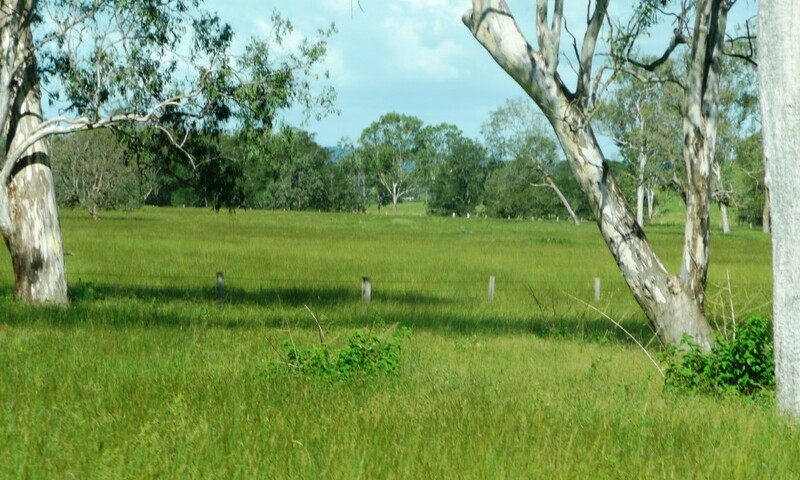 Boundary in good to very good condition . 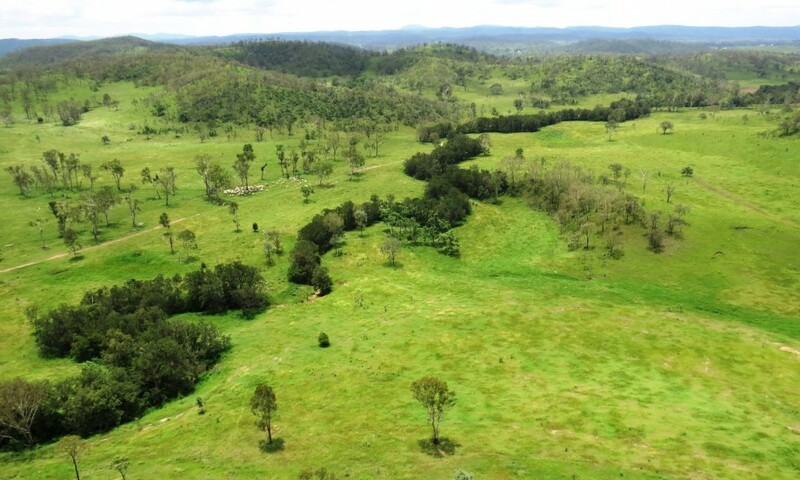 Ease of management due to central lane system connecting to all 5 paddocks . 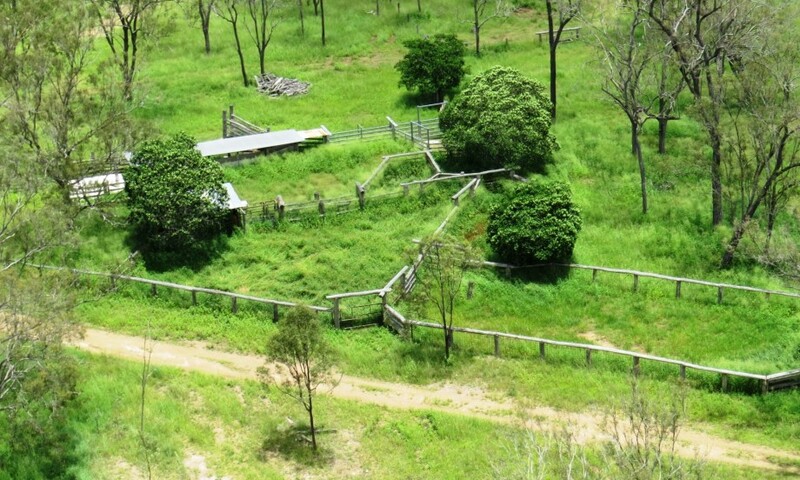 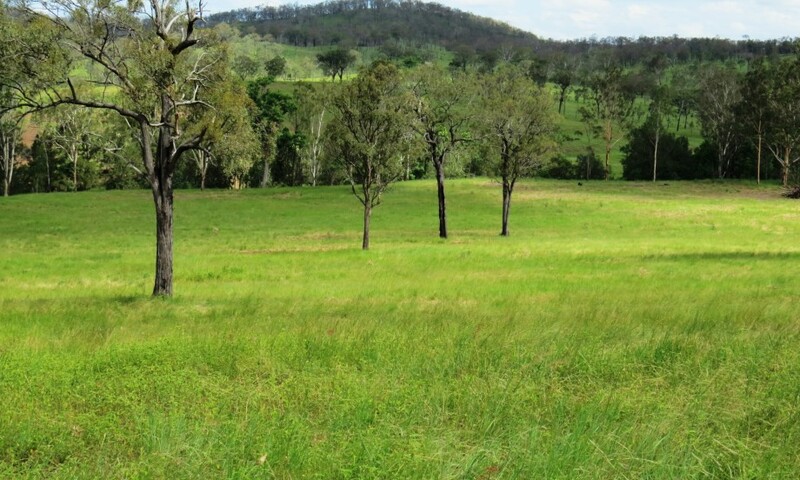 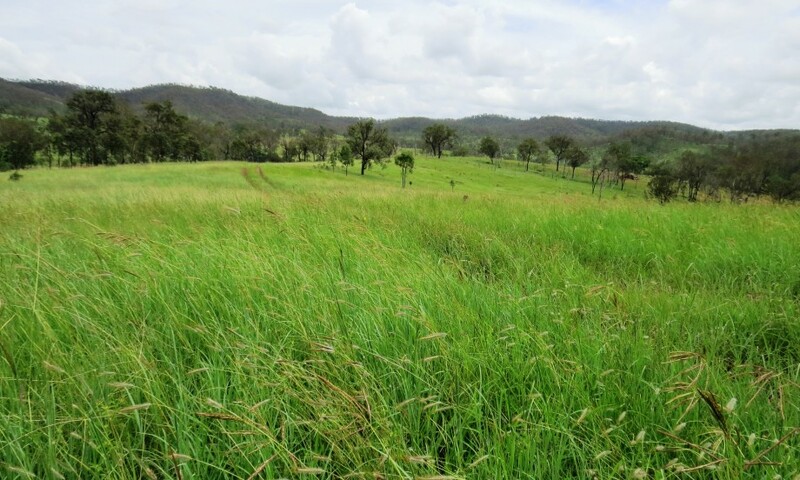 3 holding paddocks within lane system, 2 with water , natural waterways throughout each paddock . 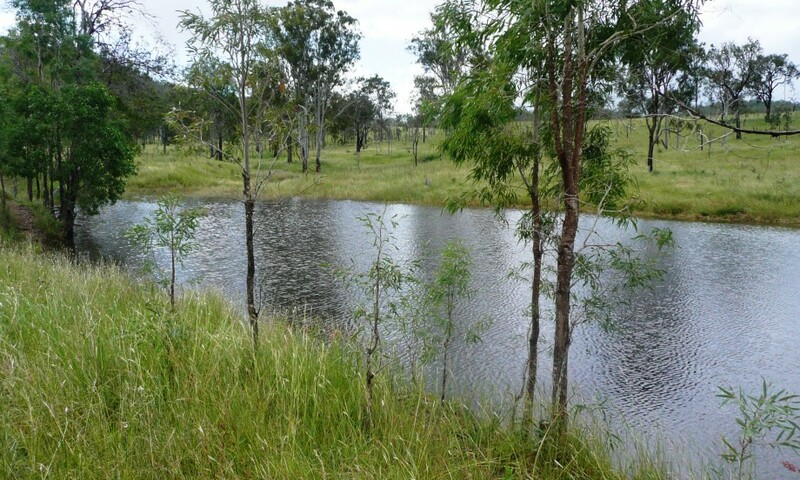 Water : 2 or more water points in each paddock – troughs and dams & natural waterways , 2 fully operable bores servicing all paddocks via tanks in turn servicing troughs . 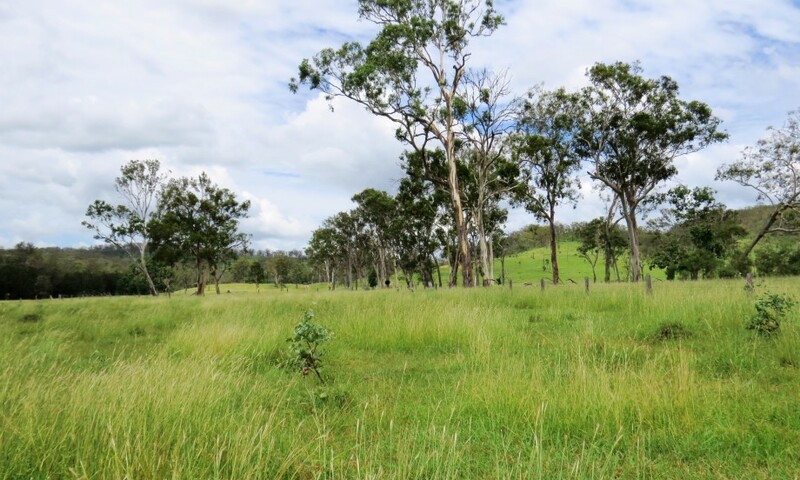 Future earnings : from timber which has been lightly harvested to ensure good future harvesting of iron bark species and spotted gum – in high demand for flooring + good Gravel pit with excellent quality gravel + good stand of iron bark for fence posts or yard timber .